This post is sponsored by Wayfair.com. I received product, however, all opinions expressed are my own. Welcome to my master bathroom which was originally part of a two room suite. Without knocking down any walls or major construction, we converted this into a three room master suite. This includes the master bedroom, a closet converted into a dressing room…and now we are tackling our neglected bathroom. In this post I’ll explain our thought process and the show you how we did it. 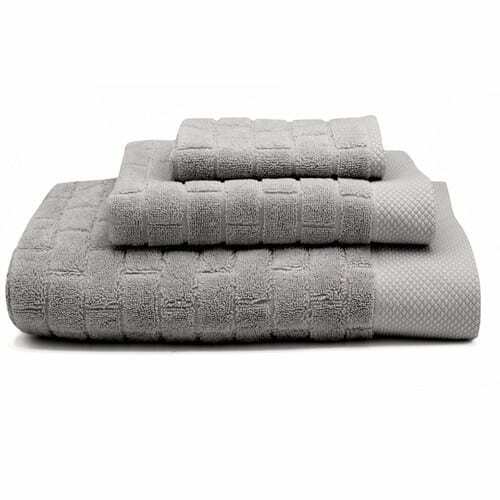 The longer we lived here, the more we knew that our master suite needed an intervention. Do you have rooms like this? Where the flow doesn’t feel quite right? So here are three tips that may help you become more organized if you have a small, cramped and dysfunctional space like ours. Rule #1: Live In Your Space For Awhile: After living here for some time, we decided to take some measures how to make this master suite more comfortable–for us. We identified our routines and how we moved about the space. Then we determined what “gaps” needed to be addressed in terms of space and storage. We decided to use what space was available to us, but reconfigure the use of wall space in order to make the rooms more functional. 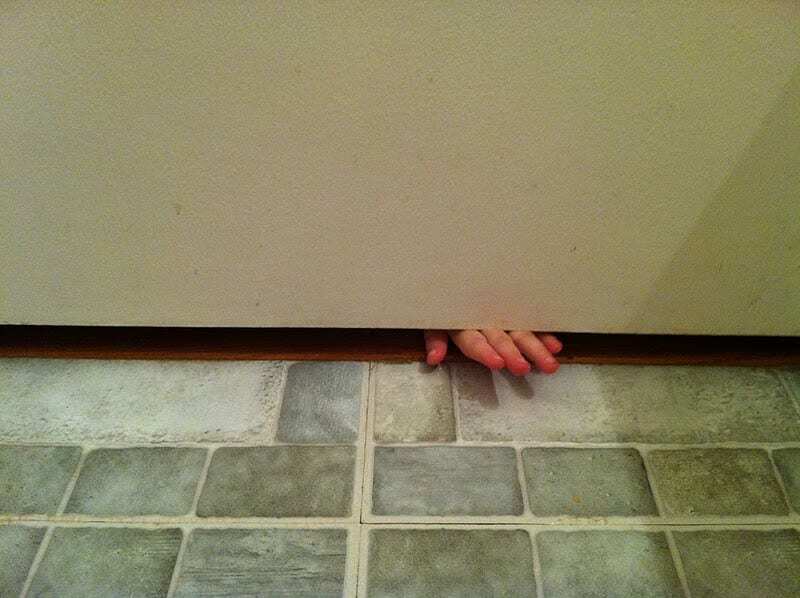 By doing this, there was a better flow in the room and we were no longer running into each other during our morning routine. First floor masters are great, but I didn’t realize that kids translated this space as an extension of the family room. Our bed had become the laundry folding table. My bathroom was the public lavatory. Not quite the luxury oasis I pictured when I built the home ten years ago. Rule #2: Develop a System: Roll back to 2005 when I built this home. My mind’s eye (wrongly) dreamed that by expanding square footage it would instantly mean I’d have an organized life. But as I was star gazing, I must have missed the fact that the master “suite” was actually quite small, and it lacked a linen closet. I also realized when a room of any size lacks a “system” it creates a larger mess. 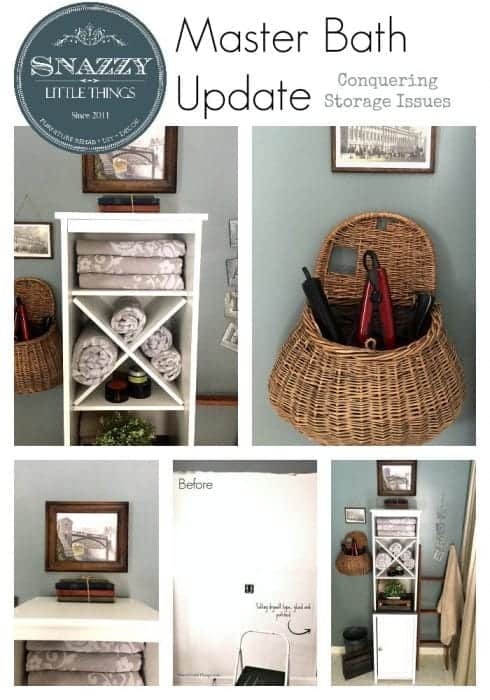 You still need to develop a storage system that complements your daily routines. In this room , we determined that laundry and cosmetics where the major contributors to clutter and chaos. So we developed a laundry transport system consisting of: a) over-sized laundry hampers b) an empty laundry basket for each of us and c) to address the overflow of cosmetics on our countertop, we relocated these items to a separate dressing / makeup room (aka., which was our former closet). So where did our closet go? The displaced closet was then moved to an otherwise empty wall in the bedroom. 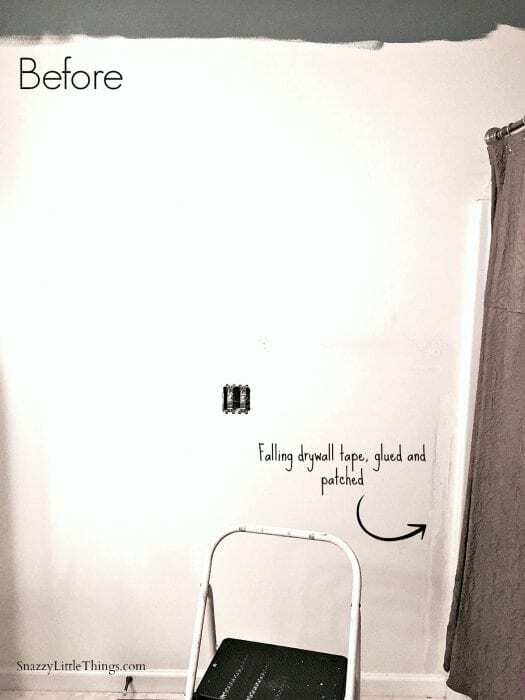 Prior to this room update, my already-ugly bathroom got uglier thanks to a drywall leak after a freak storm blew off our siding. So for several years I gave up on any prospects of upgrading this room until we identified the source of the leak. The irony was that I was doing a budget intervention upgrade with paint in this room to at least make it pretty. You can take a mini-tour to see it’s humble beginnings. We have aspirations to do more to this space someday (ripping out showers, tile, moving some things around). But for now, paint is wood is all we can swing. But the icing on the cake? 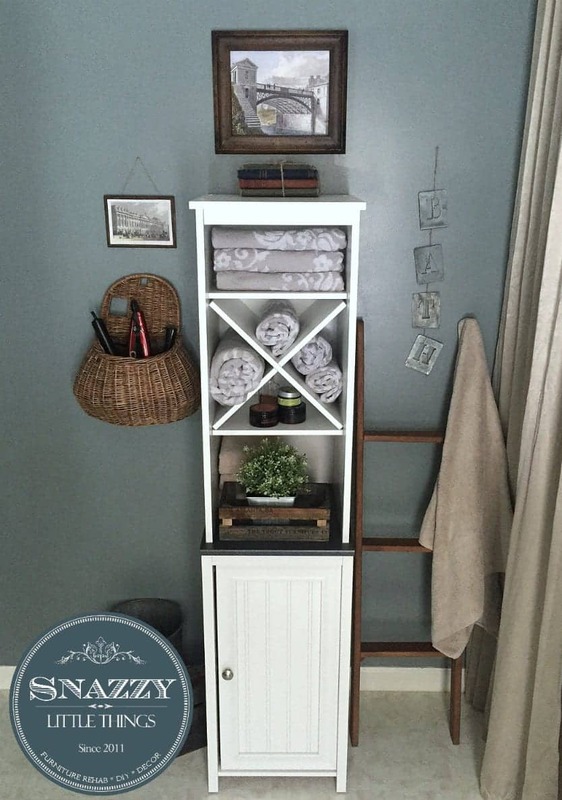 This Sauder Caraway Linen Tower from Wayfair. Which leads me to my next tip…. Rule #3: Maximize Dead Wall Space. 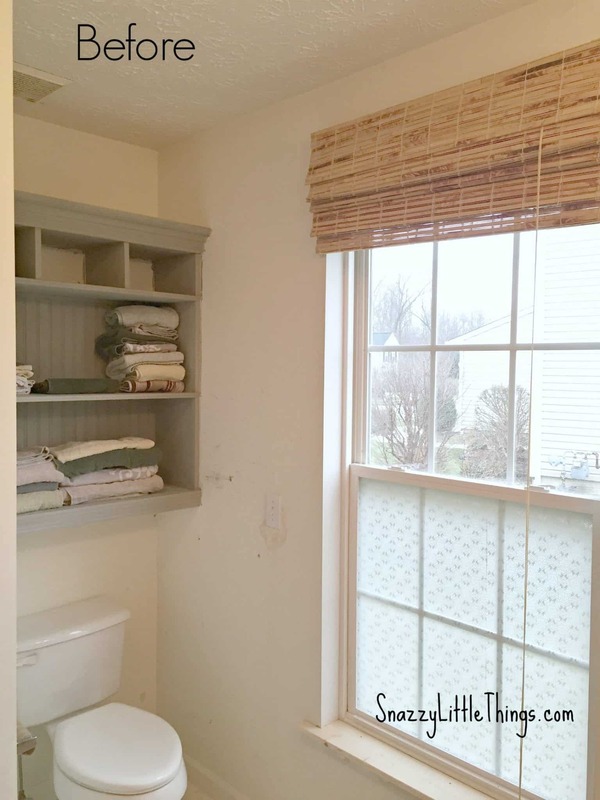 Prior to this bathroom refresh, we had two empty walls that we converted into viable storage areas. 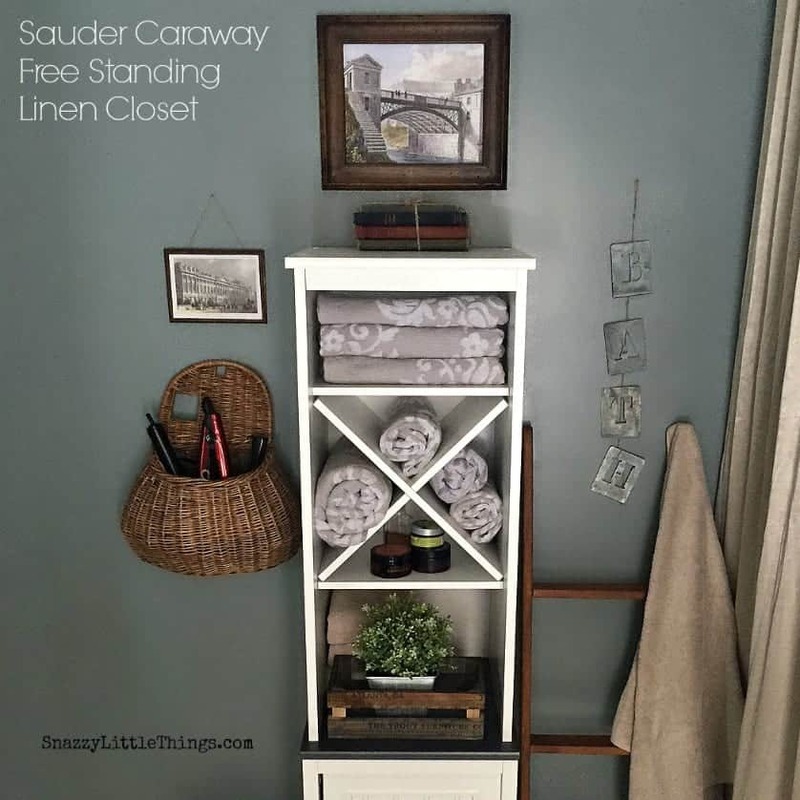 So the Sauder Caraway Linen Tower from Wayfair provided us with a perfect, portable linen storage solution that would look great in other areas of the house (which for me is always key when picking out new furniture). We left empty walls empty until we knew exactly what we needed them for. And without a doubt, this wall was a complete waste of space without some storage solution. (This also doubles as my ring holder when I’m showering). This Sauder Caraway Linen Tower is such a huge improvement over what we once had. Thanks to this arrangement, we have officially found a home for our iron, steamer and starch (this sat on the floor before) and now sits inside the door unit. The room is still a work in progress. The vinyl flooring is due for an upgrade. I still want to work a few more “steampunk” accents into this space. I would love to rip out the shower (notice I’m not showing that to you yet). But I’m so excited that this space is growing up. A “no kids allowed” zone. 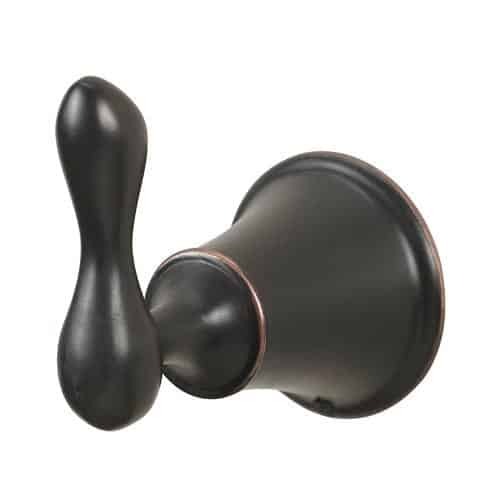 Did you know that Wayfair.com sells home improvement items? They have over 222 wood-look tiles for flooring, which is perfect for this space where we are wanting to mix crisp whites with natural wood tones. I have a crush on this particular tile, which would be perfect for our floor. Stay tuned, I’m still working on this space (as in, painting our builders-grade cabinetry). We will see where our budget takes us from here. 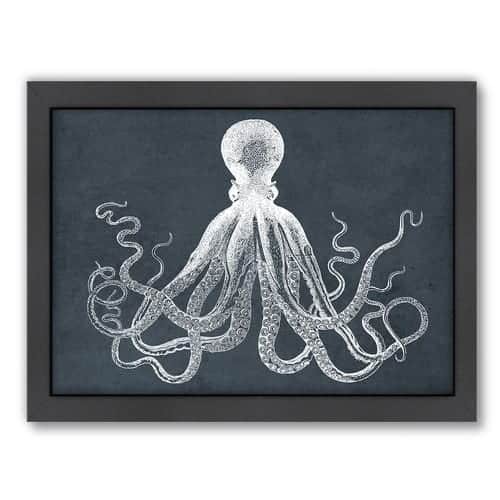 Be sure to stop by Wayfair.com for some amazing home decor. One of my absolute favorite places to “window shop” and get ideas. 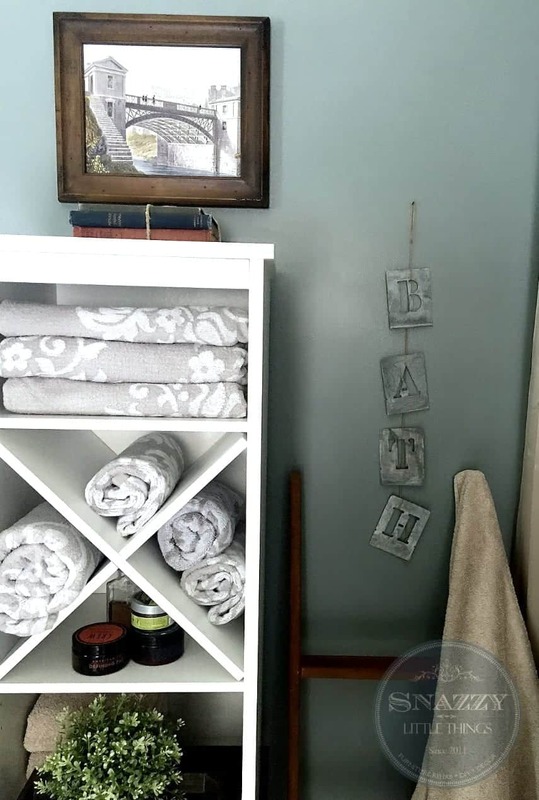 Our bathrooms are beyond small in our house and this is just the inspiration I needed to get them organized and beautiful! Thanks for the ideas! I love the update and the basket is adorable! Thanks so much Leslie – it’s nice to have a functioning space! I need a little inspiration in this area…I envision organization but I am nowhere near close. This gave me some ideas! Now I just need to set aside some time to do it. Thanks so much for sharing it with us at #FoodieFriDIY! Pinning! Really interesting Jeanette. It’s quite creative to convert empty wall into storage space. Kudos.